Hotel Des Arts is proud to be a part of the historic street – Nguyen Thi Minh Khai. The infamous name alone did not make the street stand out as one of the busiest (and expensive!) streets of Saigon, it’s also the home of many public attractions that have served generations of locals. On 23/03/1864, Admiral Pierre-Paul De La Grandière allowed the construction of The Zoo in Saigon with the desire to improve Vietnamese culture towards species conservation as well as use Saigon Zoo to serve scientific research of the Indochina. Right after that, Louis Adolphe Germain, a French veterinarian, was commanded to expedite 12 ha dire ground into the North East of Thi Nghe Channel to make place for the zoo. In the end of 1865, The Zoo was given the expansion of 20 ha. In 1924, the government merged some parts of the Thi Nghe Channel with The Zoo, extending The Zoo up to 13 ha. A steel bridge was built across the channel to connect the two parts of The Zoo. After major development, Saigon Zoo now has over 1000 animal individuals and over 2000 plants in conservation. From 1990, Saigon Zoo became one of the members of Southeast Asian Zoo Association (SEAZA). The precursor of Tu Du Hospital was a previous obstetrics faculty for the Lalung Bonnaire Hospital, established in 1923. In 1937, a prosperous businessman named Hui Bon Hoa (Uncle Hoa) contributed his private ground of 19,123 m2 in the old Arras street (now is Cong Quynh street) to build Maternité Indochinoise Maternity Hospital directed and administrated by Professor Dr. Georges Cartoux. However, during the construction period, this facility was dominated by the French and then the Japanese army as garrison. 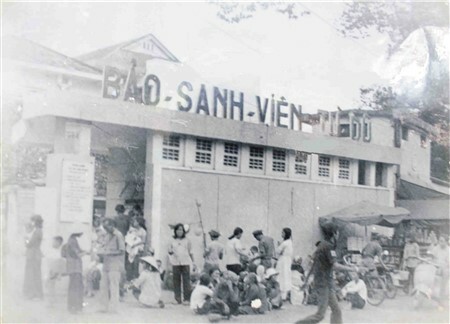 After 9/1943, they handed over the hospital to Vietnamese health care system to operate with only 100 beds. In 1944, the Hospital was renamed as Viet Nam Maternity Hospital, then as MATERNITÉ Georges Béchamps in 1946. Nonetheless, people still called the hospital under the name “Uncle Hoa Maternity House” since they disliked the French name. The hospital had its name Tu Du Maternity Hospital until the South was totally liberated. The hospital developed its facility step by step in terms of bed quantity and service quality for patients during this time: 300 beds in 1962, 506 beds in 1972. This maternity hospital has been once again changed its name into Tu Du Hospital since 08/04/2004 with the bed quantity of 1000. Since then, the hospital has been known as the largest maternity center in the South, the place of love and trust. The “Tao Dan” name was taken from Tao Dan Forum or Tao Dan Le Thanh Tong, a royal music and poetry forum established by king Le Thanh Tong in 1495. Tao Dan Forum gathered Confucian scholars who are passionate and enthusiastic with medieval Vietnamese poetry. The Tao Dan Forum lasted for 2 years between 1495 and 1497 (until Le Thanh Tong passed away). Tao Dan was also called as Bo Ro garden. This area was belonged to the Supreme Place of France. In 1869, the French government built Miss Clavell street to separate the garden from the Palace with an area of 90,503m2. The garden was officially named Jardin de la Ville, but Vietnameses were more familiar with the name Bo Ro Garden according to the pronunciation of préau (a French word which means covered playground). 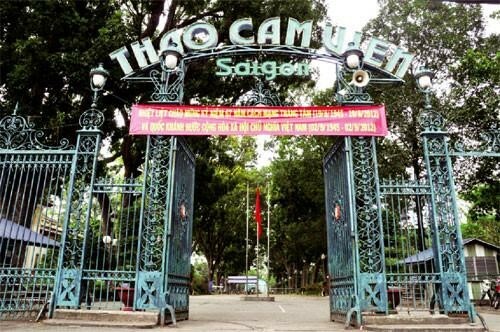 Saigon government later established other facilities inside the garden including: the Music Club (Société philharmonique) in 1896, Freemasonry (Franc-maçonnerie) in 1897, and Sai Gon Sports Club (Cercle Sportif Saigonnais) in 1902 (comprising a soccer field, a swimming pool, and a tennis court. After the French retreated, the Supreme Palace was turned into the President Palace and the garden was renamed as Tao Dan garden. 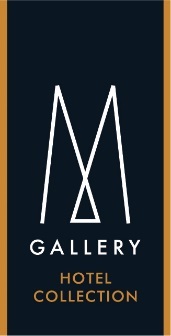 Guests who stay at our hotel will make sure to pay Notre Dame Cathedral or the grand Central Post Office a visit. 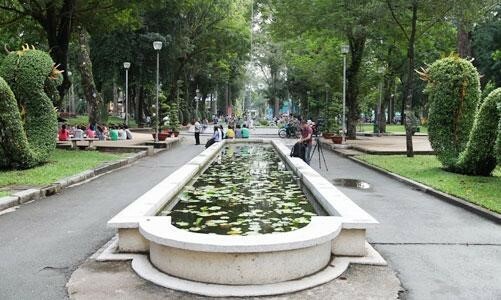 Did you know that most of Saigon’s must-visit attractions, including these two, are walking distance away from Nguyen Thi Minh Khai street? Hotel Des Arts team will take you further into the bustling life around Nguyen Thi Minh Khai in the upcoming entry, please subscribe to read more!